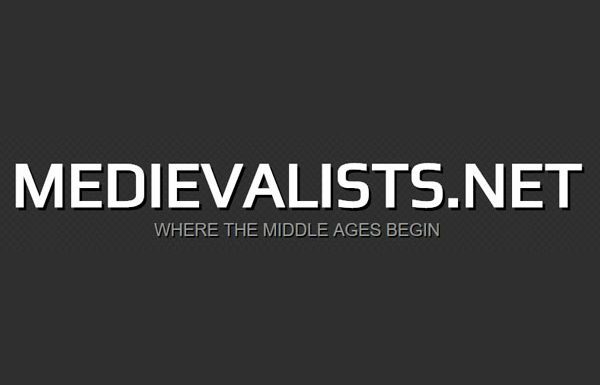 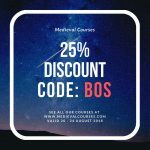 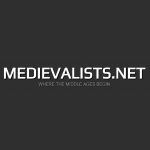 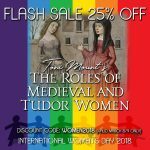 There's a wonderful article up on Medievalists.net all about MedievalCourses and learning about Medieval history online. 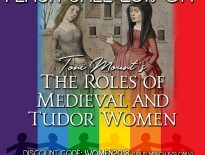 Toni continues “I’ve been teaching history to adults for around twenty years, concentrating on the extraordinary lives of ordinary people – with an occasional look at the Kings and Queens of the period – but I was not keen on doing the recordings myself, so MadeGlobal (publishing) arranged for best-selling historian Claire Ridgway to narrate the lessons”. 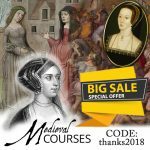 You can find out about our wide range of medieval courses HERE. 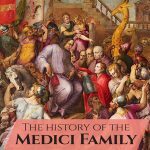 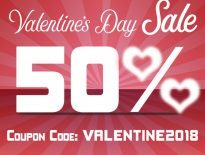 Previous Post: A Valentine Gift – 50% off all of our online history courses!